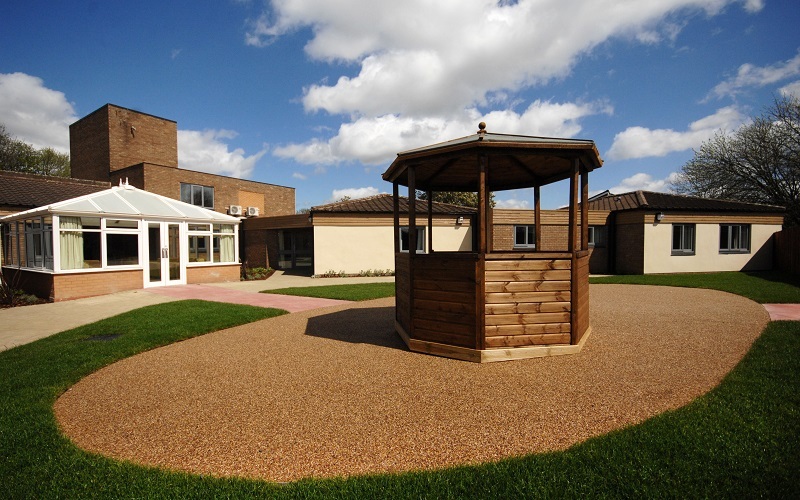 Cygnet Heathers is a 20 bed service providing neuropsychiatric and neurodegenerative rehabilitation for men with mental health difficulties and acquired brain injury. Our focus is on creating an environment that engages our service users and sets the tone for recovery. 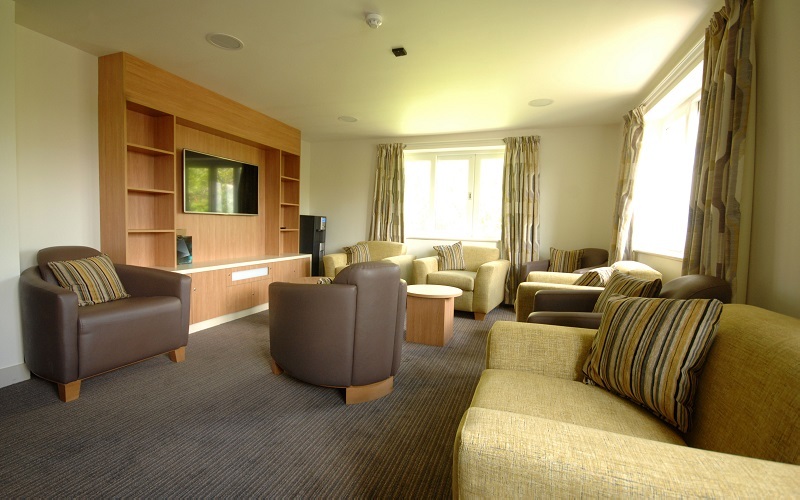 Cygnet Heathers has been designed and equipped with an all-integrated physical environment to aid our service user’s neurobehavioural rehabilitation process. Our specifically designed environment assists the men to manage visual, spatial and perceptual difficulties. Careful and innovative interior design using high contrast furniture, recessive lighting and zoned colour ways and floorings reduce the frustrations and confusion our service users will be dealing with resulting in an overall reduction of risk. Cygnet Heathers is located in Great Bridge near Birmingham, which offers easy access to shops, local libraries, community centres and parks. A perfect blend of real life settings further supporting rapid recovery. Our ethos and physical environment are informed by a Total Communication Environment approach. Zoned colour ways, advanced picture navigation systems, contrast furniture and other visual cues are used to provide predictability and consistency and reduce confusion for our service users. We are also able to support admissions for assessment; with a proposed length of stay of 3-6 months, we can work with service users and their teams to determine the individual’s needs and identify a suitable care pathway. Educational and vocational support is key to service users’ recovery, and programmes are tailor-made for individuals, drawing on a variety of external resources. Our service user centred approach puts the individual at the centre of their own discharge planning. With the right support and our innovative and proactive rehabilitation environment, our aim is to support service users to return to the community or another suitable care pathway placement.